Do you like adventure and water sports? If you go to Bali, make sure you enjoy snorkeling sport because you will enjoy the beauty of the underwater world's best tropical island. 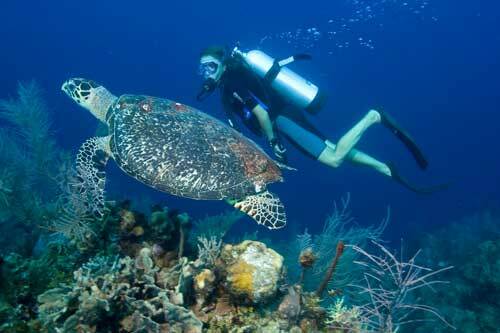 Bali has been known for its world-class dive sites. 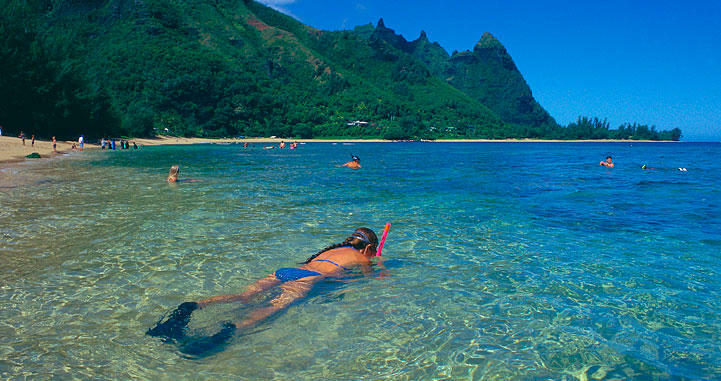 Most of the dive sites can be reached only by snorkeling. You can explore a shipwreck in Tulamben, pristine coral reefs and possibly manta ray in Nusa Penida. You also can find the beautiful coral reefs in Padang Bai, in Karangasem regency. In the western part of the island of Bali you can see a large gorgonian fan at Menjangan National Marine Park. The diversity and uniqueness of marine life have made Bali as an attractive tourist destination snorkeling. You can also enjoy the beauty beneath the sea off the coast of the island of Nusa Penida. In the area of ​​coral reefs in the beautiful Nusa Penida you will also find a variety of beautiful colorful fish. Nusa Penida is a satellite island of Bali, and is part of the Klungkung regency. If you snorkel in Nusa Penida you can see batman angel fish, damsel fish swarm, wrapping fish, parrot fish, cakalang fish, Mang snakes, turtles and sharks are also occasionally seen in this reef area. Nusa Penida has a lot of snorkeling locations including Crystal Bay, Tugu and Toyapakeh. Temperature of water in Nusa Penida waters ranged from 19 degrees to 28 degrees depending on what month you visit Bali. In the summer months of July, August, and September, the water temperature can be very cold, but not to worry because you can wear a wetsuit that will warm you. Wetsuit also protect you from the sun. You can dive in several beautiful and challenging locations in Bali, so you do not need to go to Raja Ampat, Papua. Bali as a tourist destination has a complete tourism infrastructure and varied. Various hotels in Bali, villas, spas, bars, malls and a variety of traditional and modern entertainment you can enjoy in Bali. With these facilities, you will not feel lonely on this island paradise. The distance between the location of the hotel, villas, area attractions and entertainment venues in Bali you can reach in a short time. You can rent a motorbike or car to do the trip in Bali with ease. Are you ready for a real holiday?